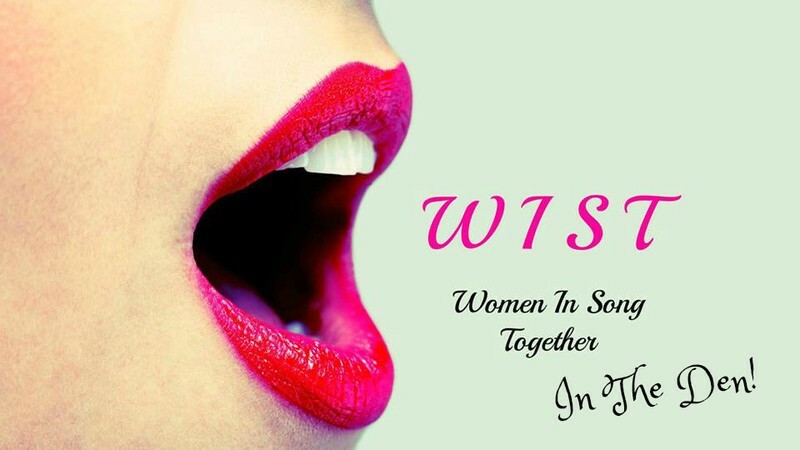 A special Little Vixen edition of WIST. Women In Song Together. A gathering for women & girls to find their voice. No experience needed. Singing makes you feel good. Take some time out for yourself to play with your voice in a very safe and supportive environment. We will sing songs & vocalises from different places...ballads, spirituals, folk, originals. With playful voice exploration, and practical ideas to give you confidence & help you move ahead with your singing. All in the supportive environment of other women.